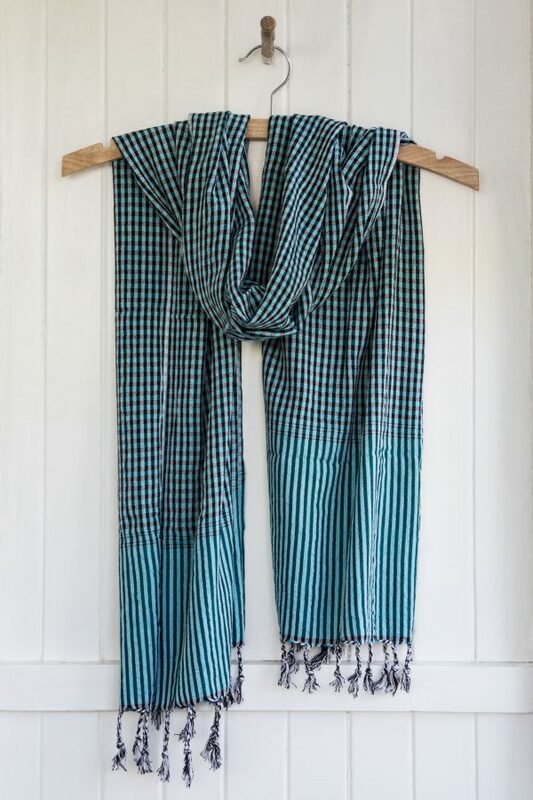 This krama remind us of summer at the lake so we have called it Moana which is the township that is on the edge of Lake Brunner on the West Coast of New Zealand. 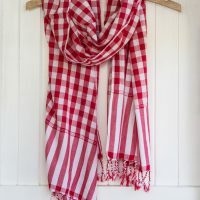 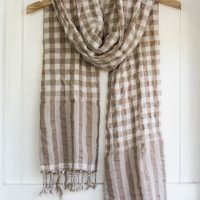 It is 100% cotton and is 60 cm by 165 cm approximately. 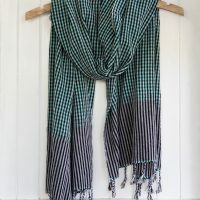 As all of our krama are hand loomed by weavers in Cambodia so sizes may vary. 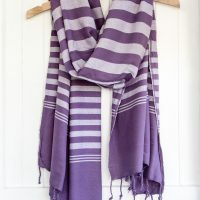 Being hand loomed means they are all very unique and bespoke.